: When lacks the energy, nothing may seem matter and your perception changes somehow. Thus your Shen (mind) is affected greatly by this condition. During the cold/flu season, just remember that your cold/flu should not last more than seven days with Zheng Qi (Normal Qi) in Eastern medicine sense. Surprise to many, acupuncture is not only for musculo-skeletal problems but also to improve energy level and immune system. Many studies prove that point and not that long ago the U.S. military incorporates the acupuncture treatment method with Western medicine. With natural herbs you could flush the pathogen (usually virus) quickly and you would not need to endure lingering and annoying cold/flu. Just remember we custom formulate Chinese herbs for your needs in pills, powder and liquid extracts for your quicker recovery to health. : We cannot overly emphasize the importance of Pain Control. However, if it is closely related to emotional stress, it makes so much more sense to treat emotional pain as well. :It is great to see someone taking decisive and positive actions to change one’s life. 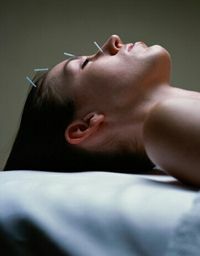 Acupuncture with herbs makes it easy for patients to overcome the various types of addictions. At our clinic we introduce you to “Stop Smoking”. Why smoke when you know you will not increase your life expectancy by intaking nicotine and other toxic substances? While you are puffing on cigarettes, just remember that your lungs silently suffer from accumulating all that toxins. How late is too late for you? Think of your family and friends. Most importantly, think of benefits you enjoy afterwards. : This is something “new but in a sense very old” since it has been used for thousands of years in Asia. It is very effective way to treat a woman’s skin conditions after 40’s. Most of the patients may feel significant improvement in skin texture, tones, and tightness. Please note that it may reduce wrinkles, improve skin tones and textures only on a temporary basis. Unlike any other anti-aging remedies it works from within. When your five organs and six fu are perfectly balanced in harmony, there is no need to go through invasive procedures. Yes! It may take longer to see the results. But it is a sure and healthy way to “Beautiful You” without disturbing the balance of Yin and Yang in your body. With the case of someone who is going through a menopause, this method may help not only the toning up of skin but also to lessen hot flashes at the same time. : Who says PMS (Premenstrual Syndrome) is not a disease and any women should endure such pain and discomfort? With acupuncture and herbal formulas you don’t need to suffer every month. 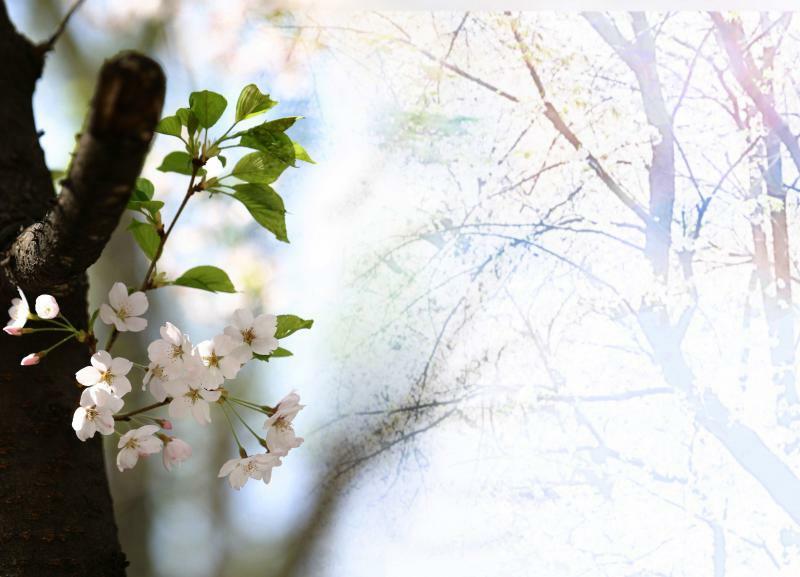 If you are in menopause, we hope you will find natural ways to lessen hot flashes. Growing old does not mean always “being in grace”. On the other hand, think of it in terms of “Approaching a peak in maturity”. You have the wisdom to share with others. Celebrate the moment with loved ones around you that you have come this far. When you see someone with silver hair driving slowly right in front of you, be kind to that person. : Although weight problems are closely related to individual genetic make-ups and life styles, we urge you to take a step to improve your overall health. Wherever you find the solutions, be sure to lose your pounds but not your health. Please do not forget to ask yourself one essential question: “What is my motive to lose weight?” Inner voice is important and no one may build that self-confidence for you. Can you forgive imperfection in you? Are you simply reacting to someone’s careless comments? Nutrition wise, no one show us what to eat and what not to eat. We all, simply bombarded by commercials from media, either too carefully select the food that we end up lacking enough Yin substance (eg: nutrients) to go on or causing much of Phlegm obstruction (eg: cholesterol in blood vessel) in our body by overindulging with rich food. : Using this latest technology, we would be able to tell which area of the body is under-developed and needs to be worked on, or whether you need to be on diet or not. In some cases thirty minutes of brisk walking everyday will just do the job of burning extra calories and building your lean muscle.